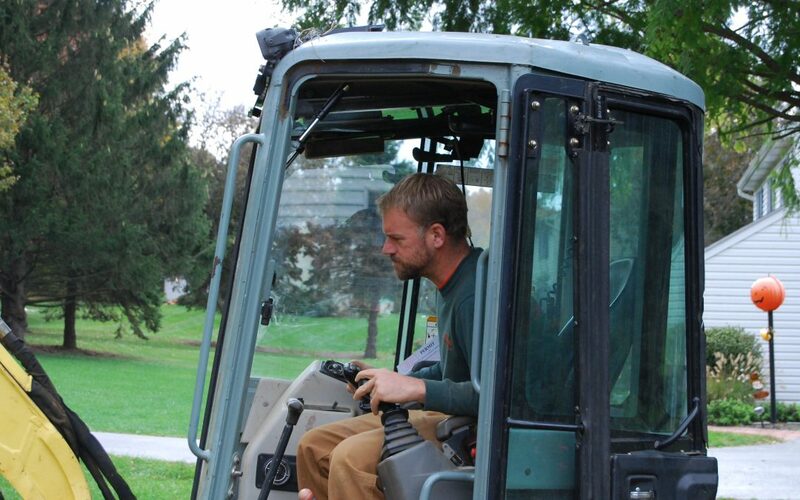 Jon Shannon is our Excavation Manager. Here he’s paying close attention to the bucket so that he does not hit the new drip irrigation tubes. Jon Shannon, Excavation Manager. Always focused. Always attentive. We trust Jon, and so can you!